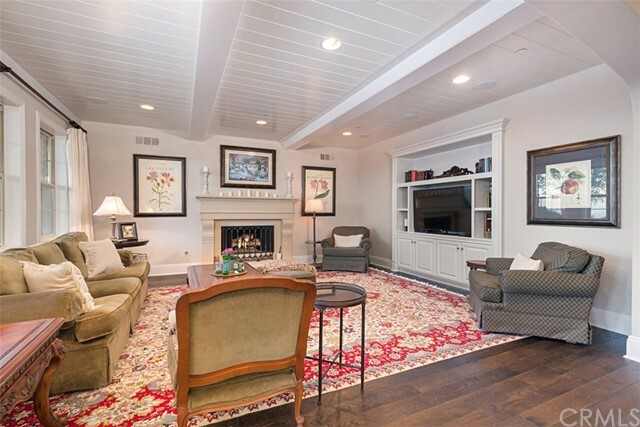 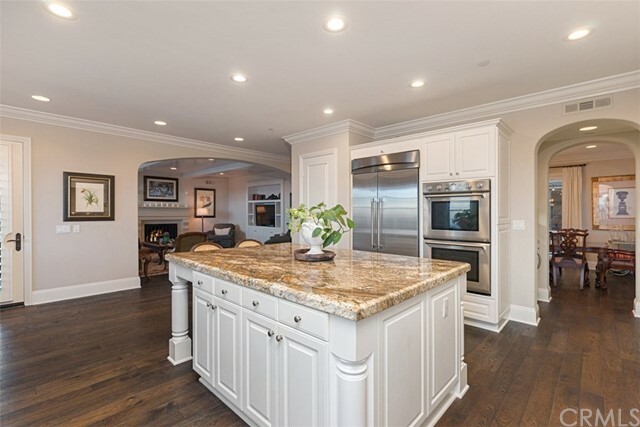 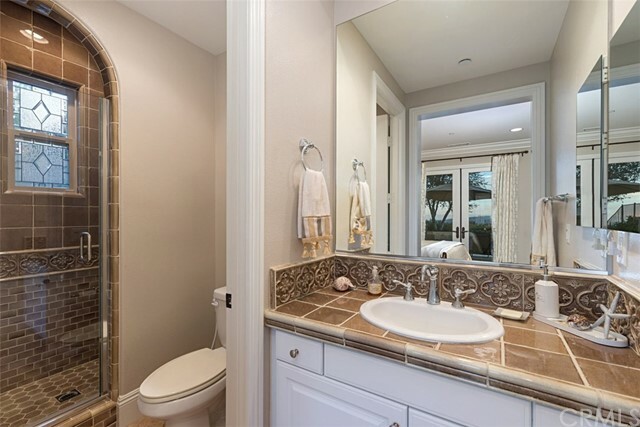 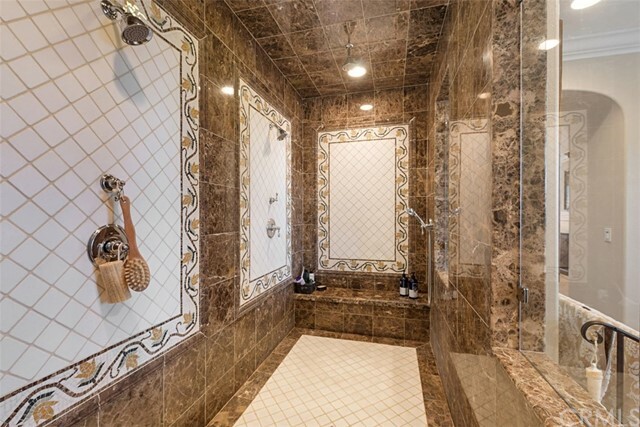 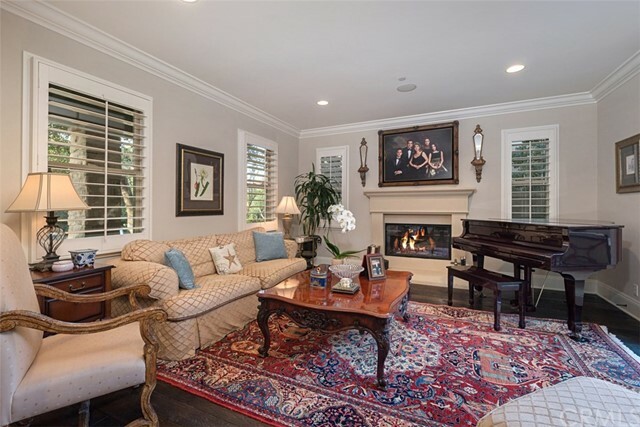 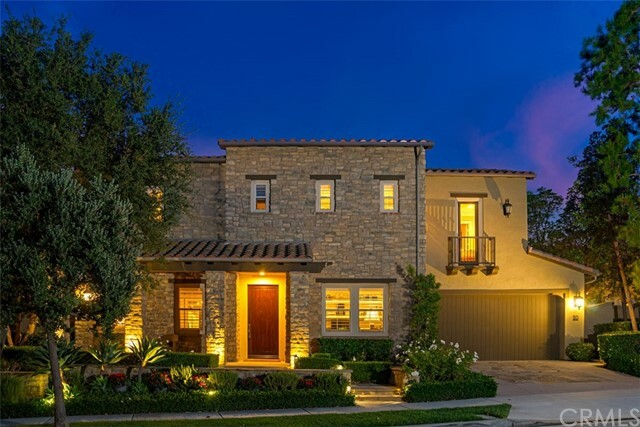 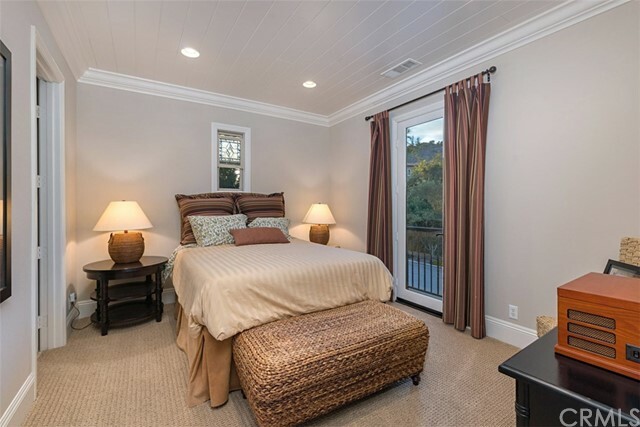 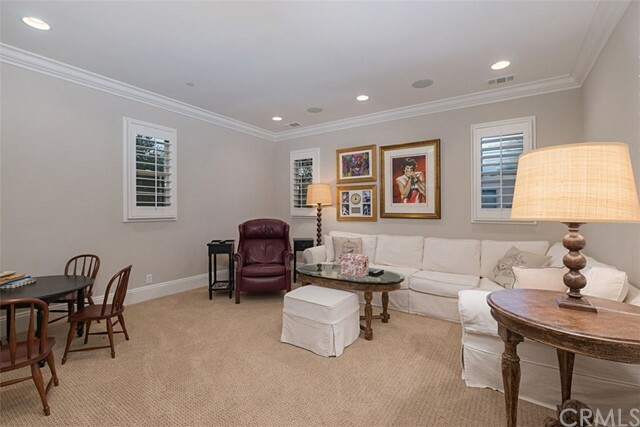 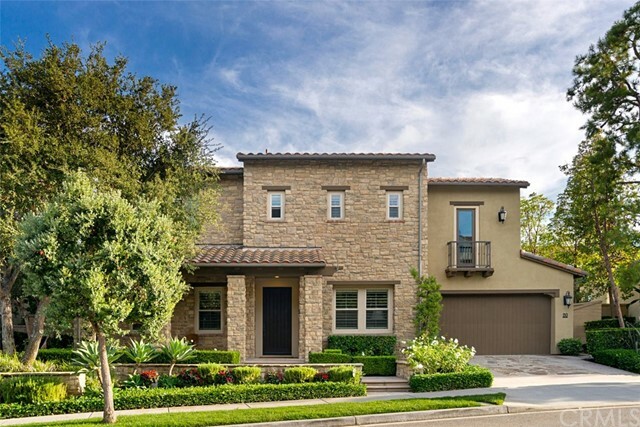 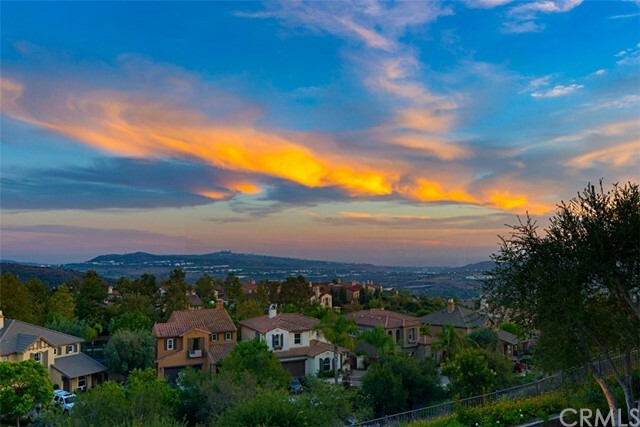 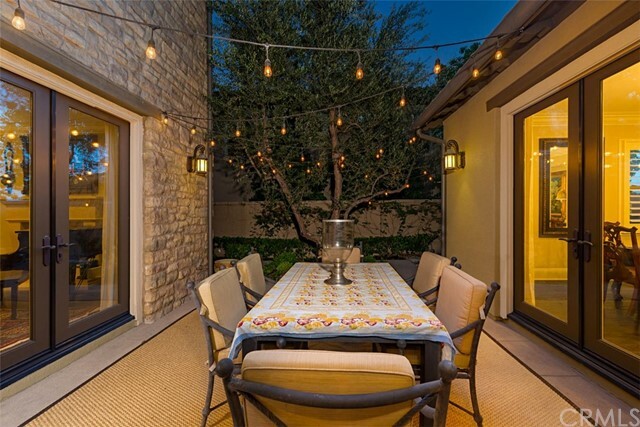 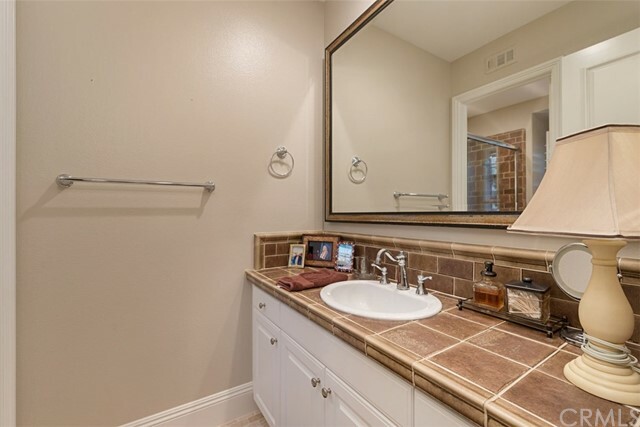 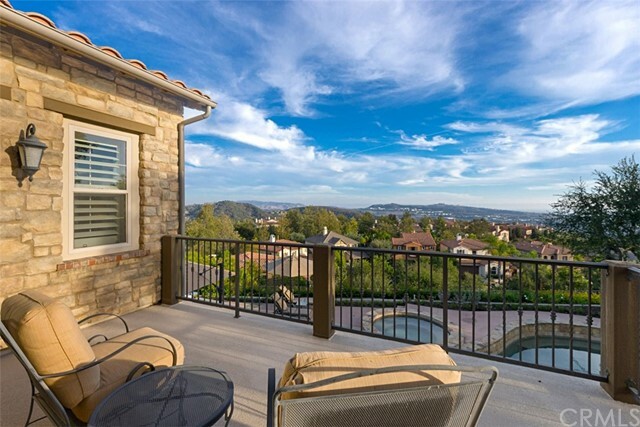 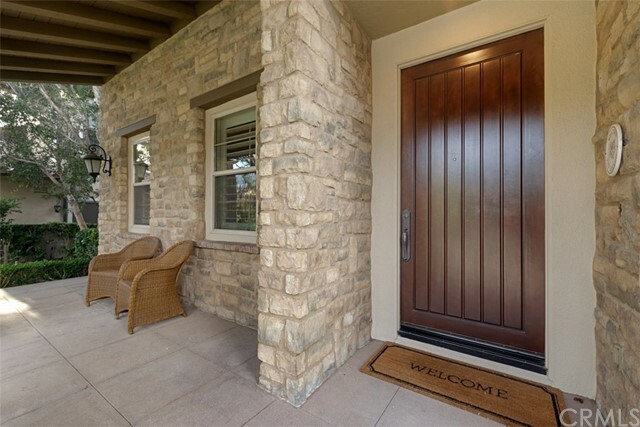 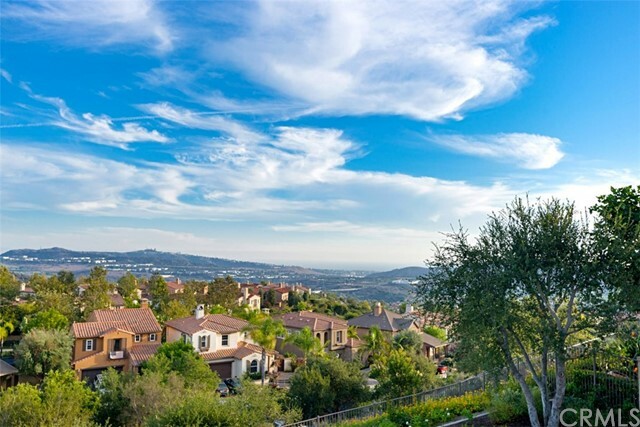 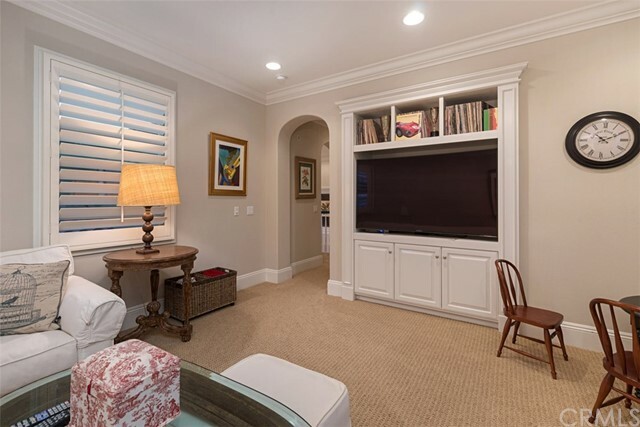 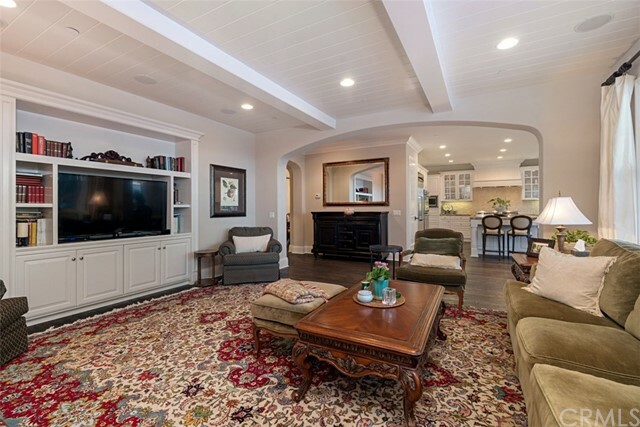 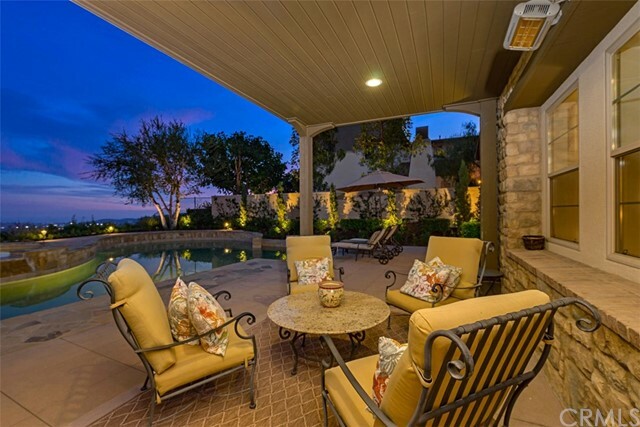 Former Alta Model with Ocean Views on a single-loaded, cul-de-sac street with only 7 homes. 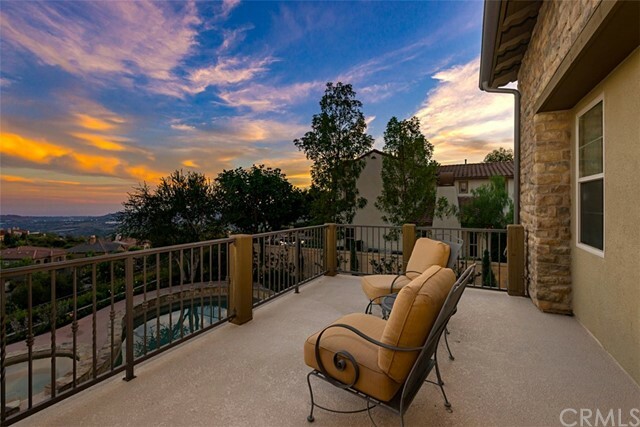 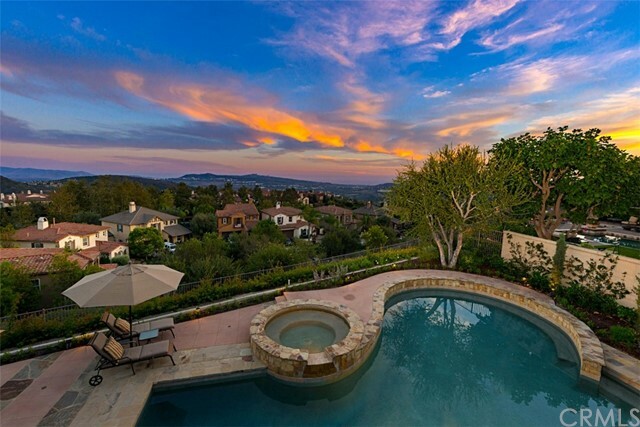 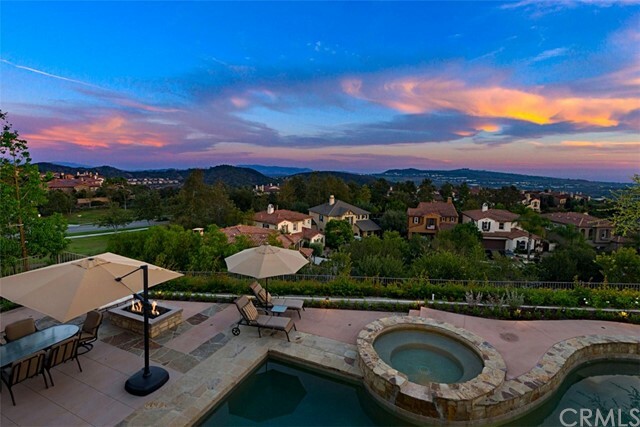 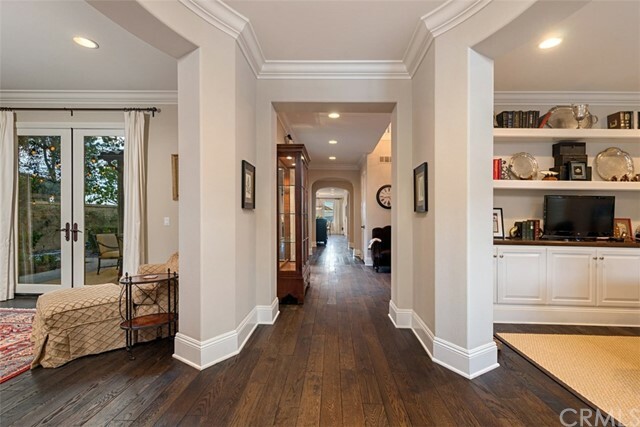 This stunning residence includes 5 bedrooms, study and 5.5 bathrooms in approximately 5436 sqft. 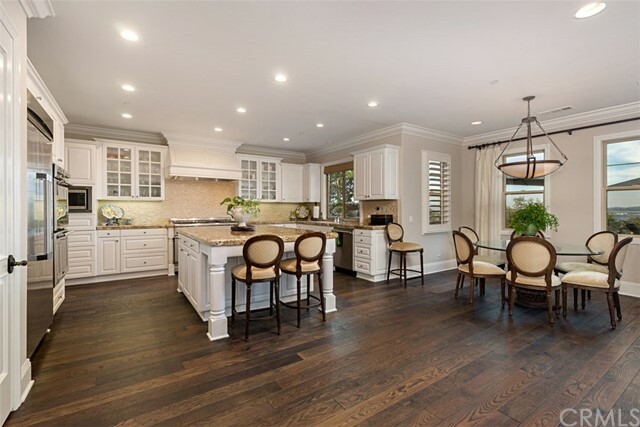 The main floor contains a formal living room, study, formal dining room, family room, chef's kitchen with butler's pantry and oversized island with bar seating. 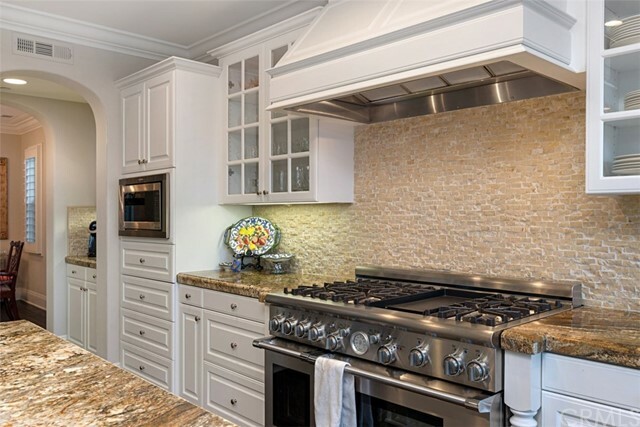 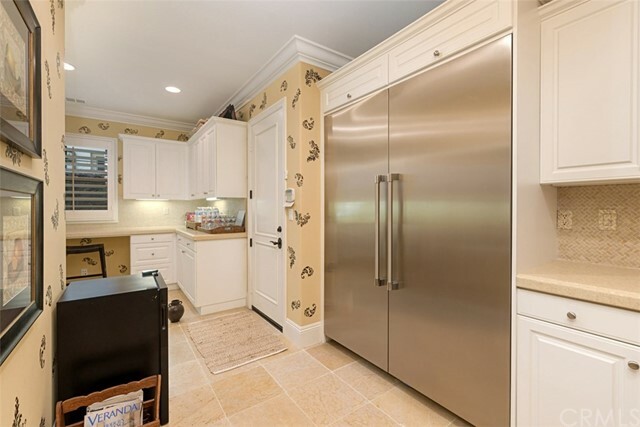 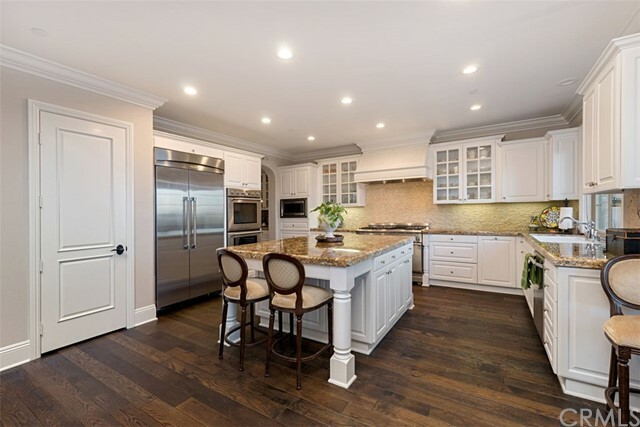 Chef's kitchen includes a custom stone backsplash, white cabinets with raised panel doors, Thermador appliances, which includes a 48" range with double ovens, 6-burner cooktop, 30" double ovens, dishwasher, microwave, 42" refrigerator and wine fridge. 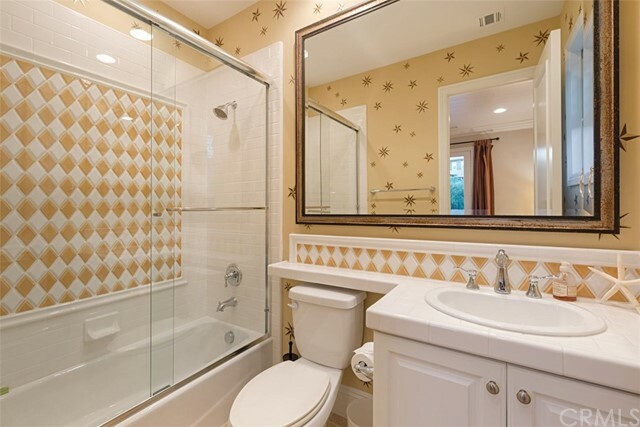 The first floor includes a guest suite with private bathroom. 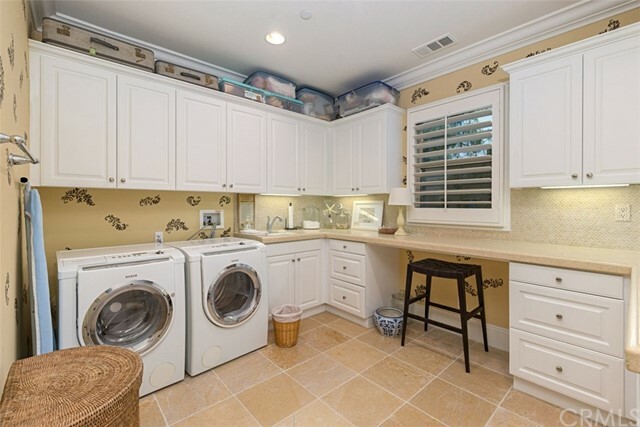 Lower level laundry room with built-in 60" Thermador double freezer. 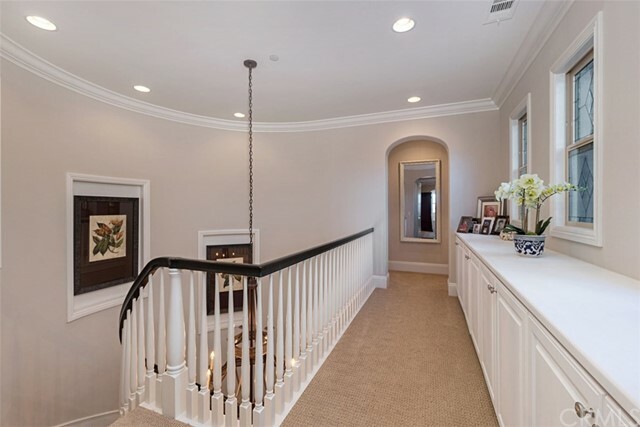 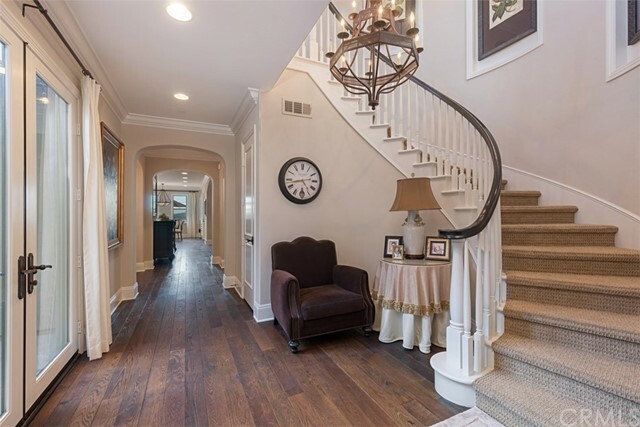 The stunning circular staircase brings you to the upper level, which includes 3 secondary bedroom suites with private bathrooms and walk-in closets, bonus room and private owner's suite. 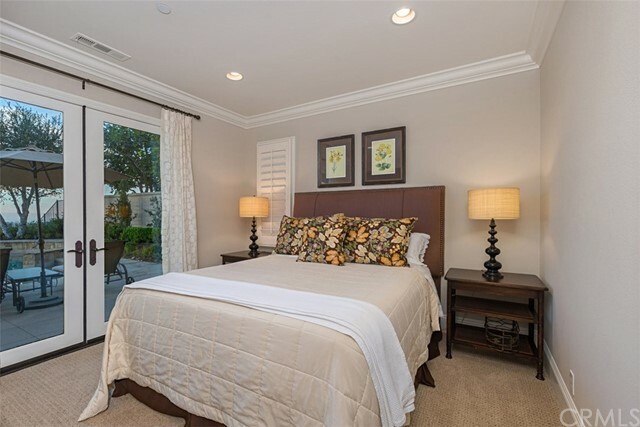 The owner's suite contains a separate sitting area that leads to a large balcony with stunning ocean views. 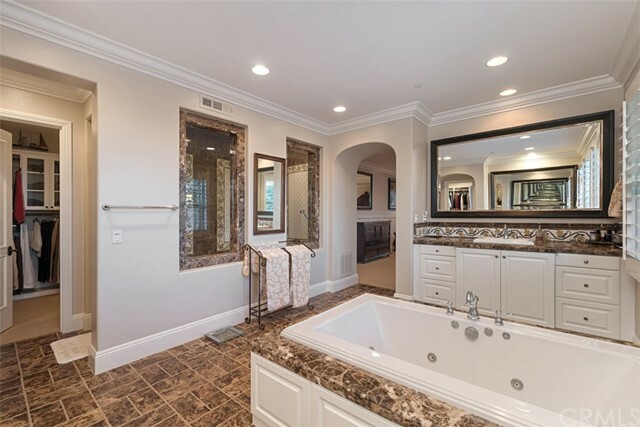 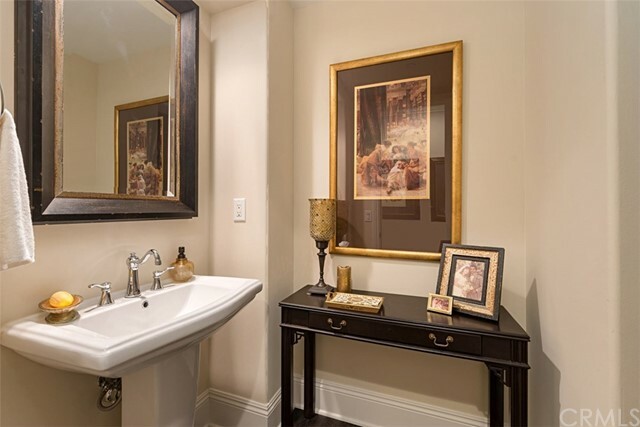 The separate master bathroom contains a jetted soaking tub, oversized walk-in shower, double walk-in closets and ample living space. 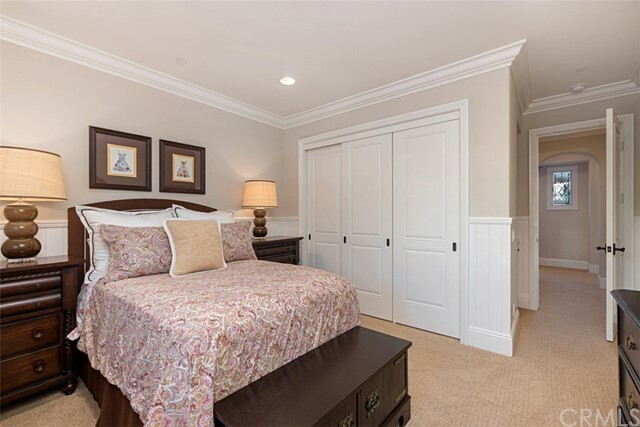 Further upgrades include plantation shutters, decorative wood paneling, crown molding, 7" baseboards, whole house surround sound, and alarm system. 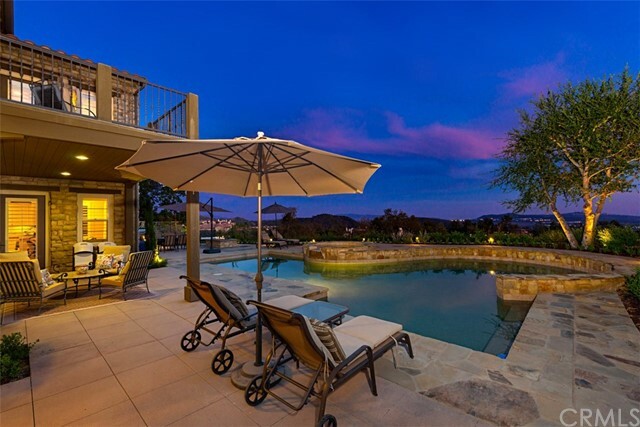 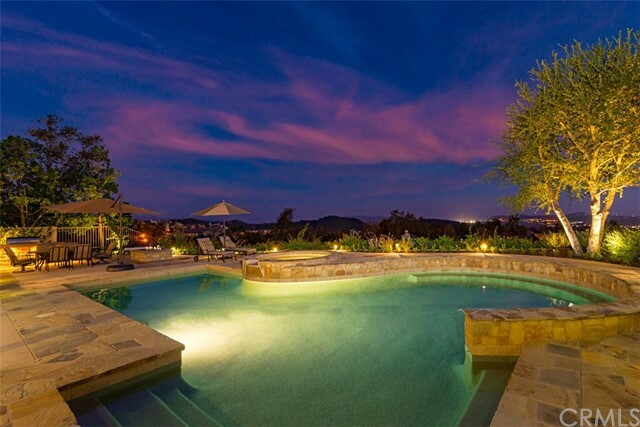 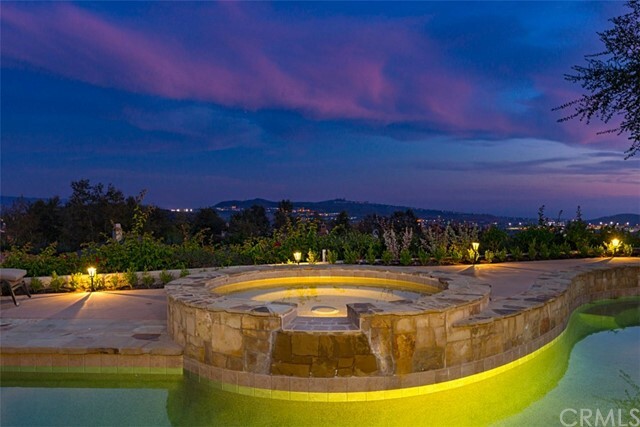 Enjoy an entertainer's paradise with resort-style, oversized pool and spa with tranquil water features, custom bbq with ample bar seating and gas firepit. 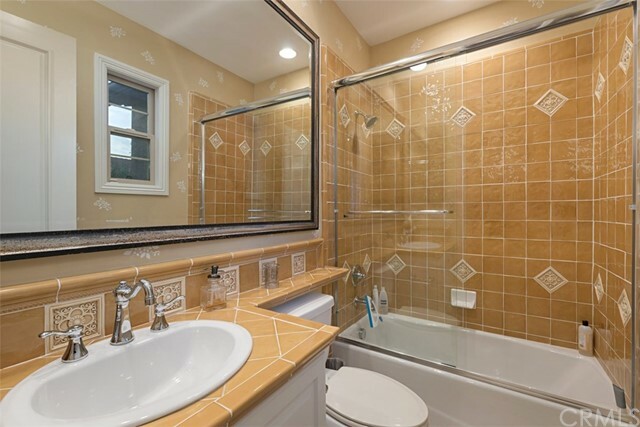 Listing courtesy of Residential Agent, Inc.